At the end of June we’re officially ending the EU project Moving Beyond Inclusion that we in Danskompaniet Spinn has been involved in since 2016. The project started here in Västra Götalandsregionen during the end of August and beginning of September 2016. 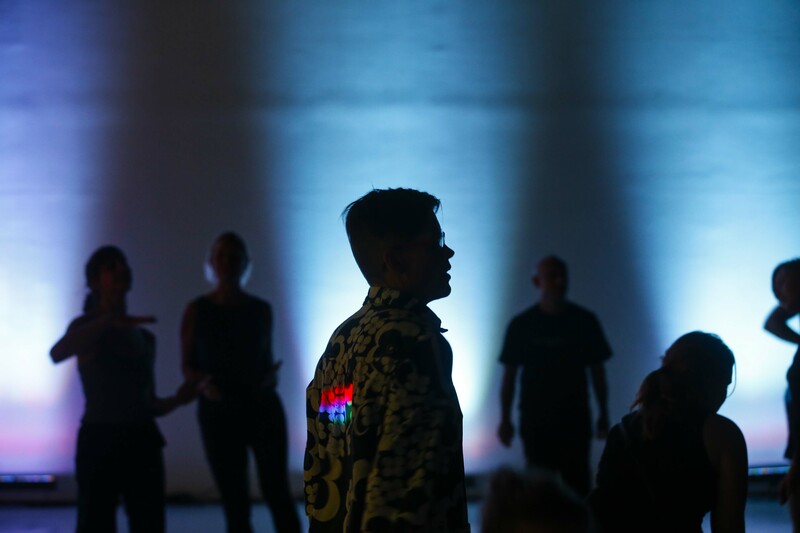 It consisted of Lab Sweden, hosted by Världskulturmuseet in Gothenburg, and Uddevalla Choreographic Lab that took place at Regionteater Väst and Bohusläns Museum in Uddevalla. The labs colllected participants from Canada, Great Britain, Italy, Germany, Switzerland, France, Greece, Denmark and Sweden. During the lab week in Uddevalla, the participants worked with choreographers Carl-Olof Berg, Fin Walker and Colette Sadler. It was also through this that we got to know both Carl Olof Berg and dancer Aristide Rontini which later lead to our latest performance Skirtpower. During the course of the project we have visited Italy, Switzerland and England to meet the other project partners. We have attended artistic labs and performed in Croatia and Italy. We have hosted an artistic research at Spinnstudion in Gothenburg, we’ve been visited by the project partners, discussed, shared, learned and evolved. But what has the project meant to those who have participated? 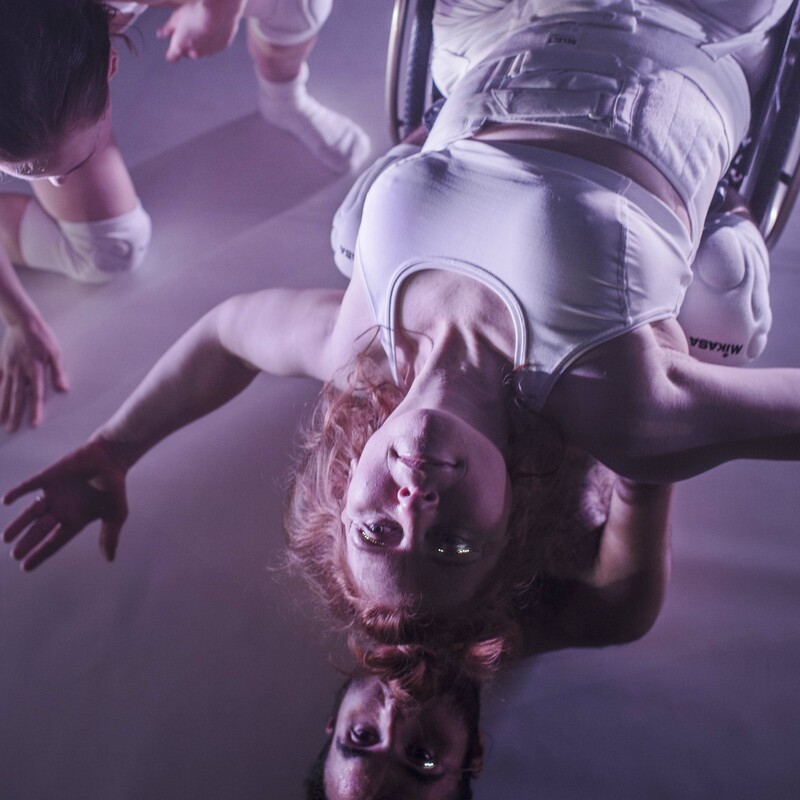 We asked Spinn dancer Emilia Wärff to share some thoughts about Moving Beyond Inclusion. 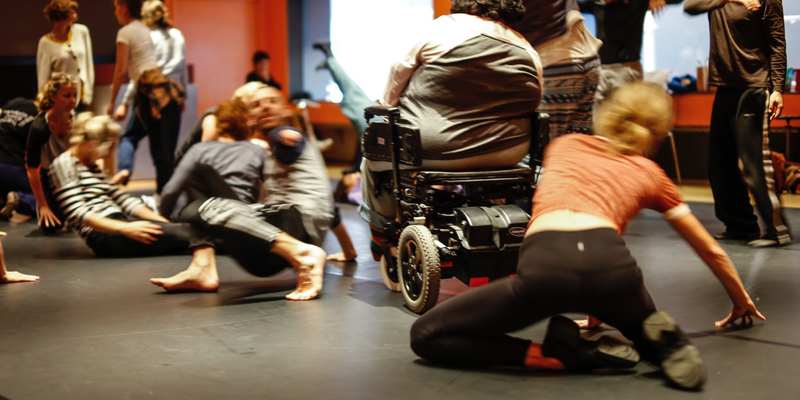 What’s been unique with Moving Beyond Inclusion is that it has allowed bot the artistic staff – dancers, choreographers, artistic directors – and the administrative staff – producers, communicators, project managers – to meet and work and evolve together. Moving Beyond Inclusion has been a close collaboration between Spinn and Producentbyrån. As partners in this we have supplemented each other well and we know that this project has affected both our organizations in a very positive way. The labs in Gothenburg and in Uddevalla fall 2016 was presented in collaboration between Quarantine, Göteborgs dans- och teaterfestival, Världskulturmuseet, Kultur i Väst, Bohusläns Museum, Regionteater Väst and Uddevalla kommun. We’re so happy to have had the opportunity to gather so many different organizations within this project to help strengthen dance as an art form! We’re now preparing to end Moving Beyond Inclusion. But the network lives on, and what we have learned is something that we will carry with us for the rest of our lives. Read more about Moving Beyond Inclusion here.